Special thanks to our many customer’s visits and for all the great meetings we have had. For all the new visitors we have met during the exhibition, many thanks for your visits at our booth. 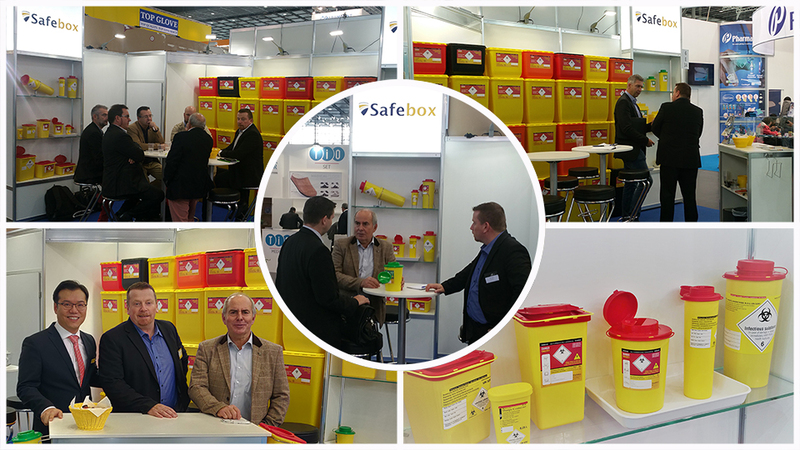 We are very excited and look forward to the further contacts with you regarding our Safebox products.